It has been a dogs age since I (Ben) have posted and it is about time! I made a resolution to post on a regular basis, which will be a challenge along with all the other tasks I attend to. But if Patricia can do it, so can I! I have a tendency to write and re-write and make multiple drafts before I post. It’s my old academic process showing itself, evidence I am not much an off the cuff writer. It takes a few rounds of writing for me to develop and clarify what it is I want to communicate, which naturally takes a bit of time. 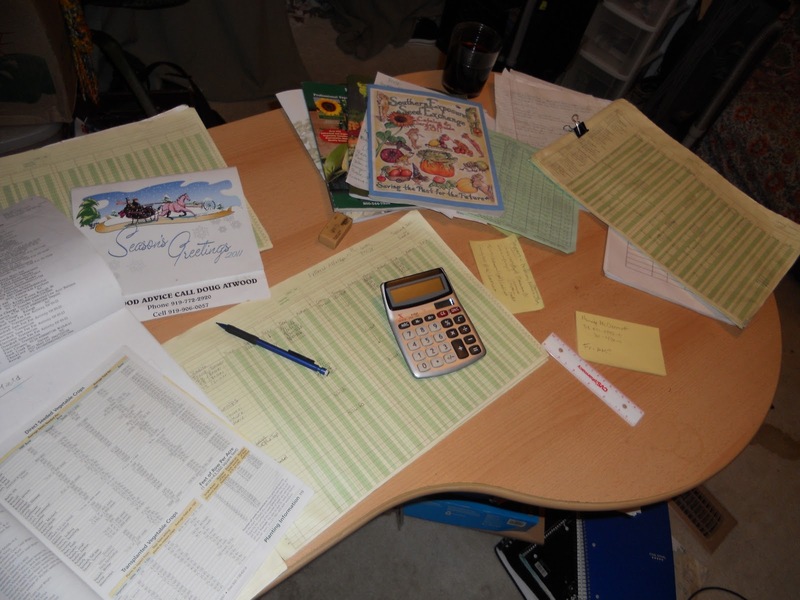 Time is of the essence in farming and budgeting it is very important. So off come the proverbial gloves! I’m getting down and dirty! I have been busy planning this years crops over the past few weeks and I am already behind schedule! I should have started back in December but didn’t get started until January because I wanted to wait for a book in the mail, Crop Planning for Organic Vegetable Growers by Frederic Theriault and Daniel Brisebois. It is published by the Canadian Organic Growers Association and is a wonderful book. Come to find out, I have been re-inventing the wheel! I have gone about the process of planning for the year in a slightly different way but arrive at essentially the same place! I also learned I still have a few things to learn! Imagine that! Anyhow, I am finally catching up and creating schedules for all the major tasks to be done this year with the hope it will help us stay on schedule. 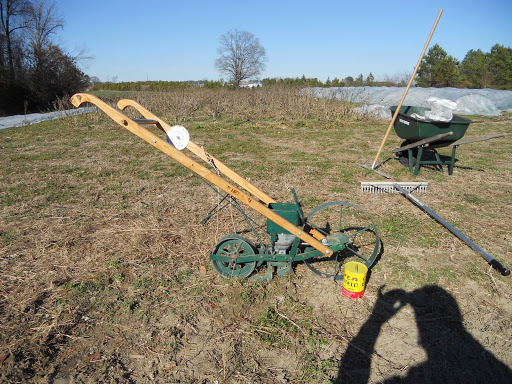 Last year, one of our major challenges was getting veggies planted in the proper time frame and our poor planning created gaps in our vegetable availability, such as an inconsistent tomato supply and no winter squash. I must admit, fleshing out our 2011 crop plan has got me worried. I am apprehensive that we will be behind schedule because we have not ordered seeds yet. The seed order I put together is over $1800! That is just for the spring and summer, not including fall and winter! Nor does it include the $500 we spent on seed potatoes! 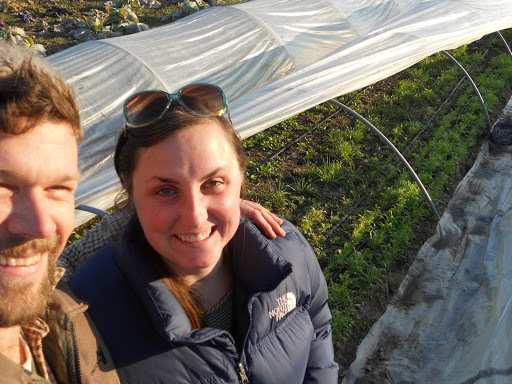 This year we will be growing over 40 crops and 100 different varieties of veggies, some for fun and experimentation but most for a very diverse and strong selection. Most of the seeds are needed soon for late February to mid-March planting and it is mid-February already! I have faith that everything will come together as the universe intends and I try to be patient and hopeful. If there is any virtue that farming teaches, it is patience! You can’t make the weather change nor make plants grow faster! I am also comforted by the fact that this is our second year and it will be better than last year. We will take the lessons of last year and make this year better. This thought gives me hope and comfort that this year will be okay, possibly the best yet! This is my desk in the office, planning for the year. As you can see, I like to use some paper and pencil. Call me old fashioned, it works better for me than spreadsheets only. I like to use a combination of the two. This is the Planet Jr. seeder I borrow from Tom at Double-T Farm. It is 100 year old technology but works like a charm every time! Originally from NC! 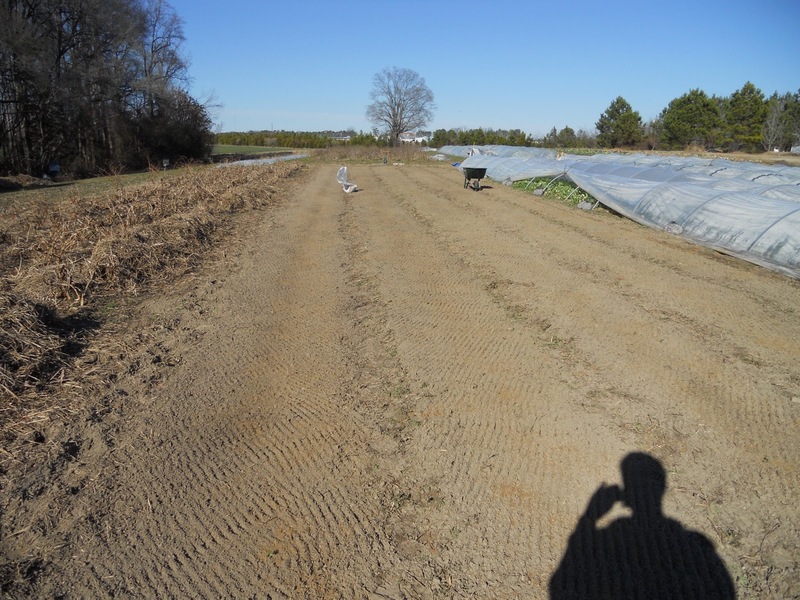 These are the 5 beds I had just prepped for planting carrots & beets. You can see the low tunnels on the right and how I have ventilated it with a forked stick. 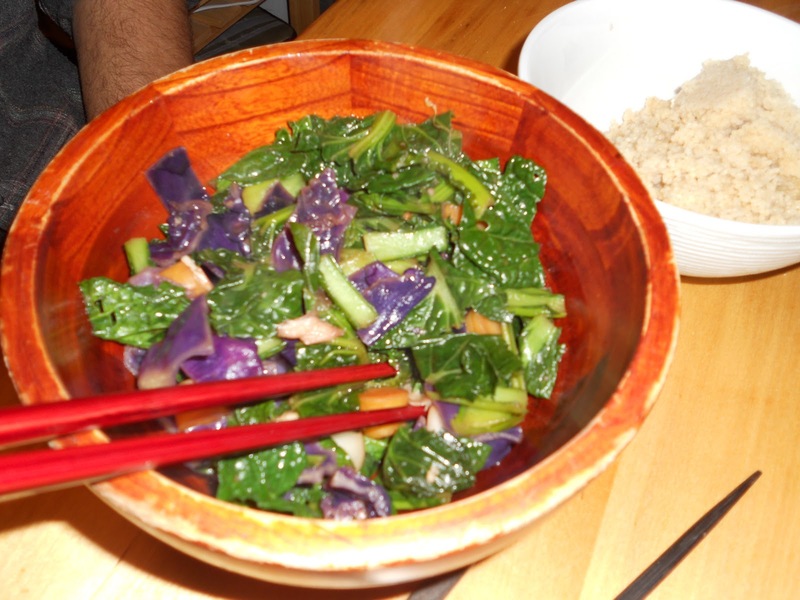 This is stir-fry I made last night with tatsoi, carrots, turnips and purple cabbage. Yummy!